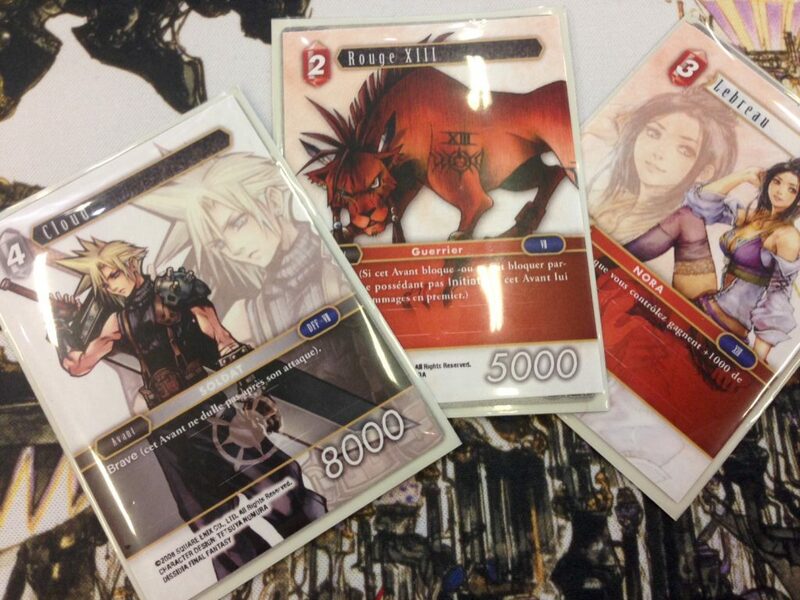 At Japan Expo 2016 in Paris we had the chance to learn a bit more about the upcoming Final Fantasy Trading Cards Game. Fabian Weber from the Square Enix Merchandise and Deverlopment team sat down with us to explain the basics. Posted in Final Fantasy Trading Card Game, Japan Expo 2016 and tagged Final Fantasy, Trading Card Game. Interesting, it’s good that they made it like Magic, but it seems to have its own twist on it. Too bad that part of the video is cut off. Yes, sorry for that. I should have looked after the maximum field of view, but I was sitting in front of him.